TSPCC Notification has been issued for Recruitment of VRO and VRA posts. Telangana Public Service Commission All 5 Notifications issued on Saturday (June 2) Regarding the Recruitment of 2,786 posts. Applications are Received from June 8 to July 2 for VRO and VRA posts. 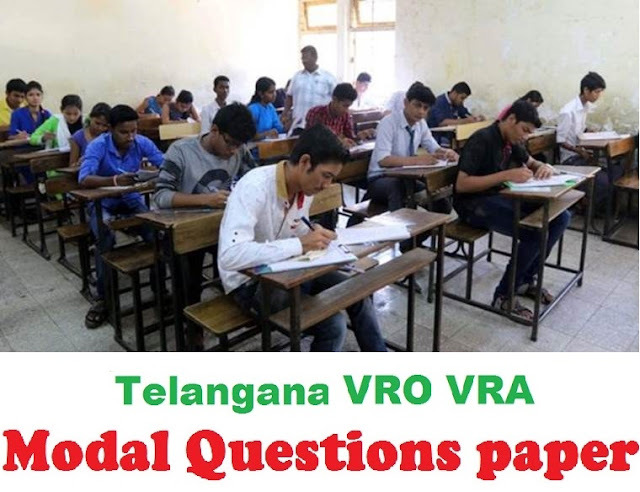 on September 2, the VRO posts will be Conducted on the 16th of September for the VRO Post. Examinations will be Conducted online or Offline based on the Applications Received from the Candidates. 2). General Science: science in everyday life and Environmental Issues and Disaster Management. 3). Geography and Economy of India and Telangana. 5). Modern Indian History with a focus on Indian National Movement. 6). History of Telangana and Telangana Movement. 7). Society, Culture, Heritage, Arts and Literature of Telangana. 8). Policies of Telangana State. 2). Mental Ability. (verbal and non-verbal).